Is Kingsbridge Armory Ice Plan in Danger of Melting? 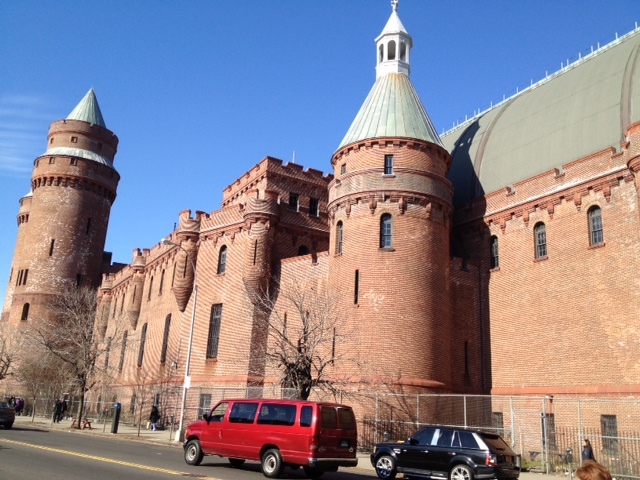 How problematic is a legal battle between Kingsbridge Armory ice palace partners? Transforming the Kingsbridge Armory into the world’s largest ice skating Mecca is under fire as its key developer, Kevin Parker, is engaged in a legal battle with partners, DNAinfo has reported. The Norwood News had a bit to add to the story. If you’re interested in a longer background (like 17 years) leading up to the deal community activists made with Kingsbridge National Ice Center, check out my story from August in City Limits’ Bronx Bureau.